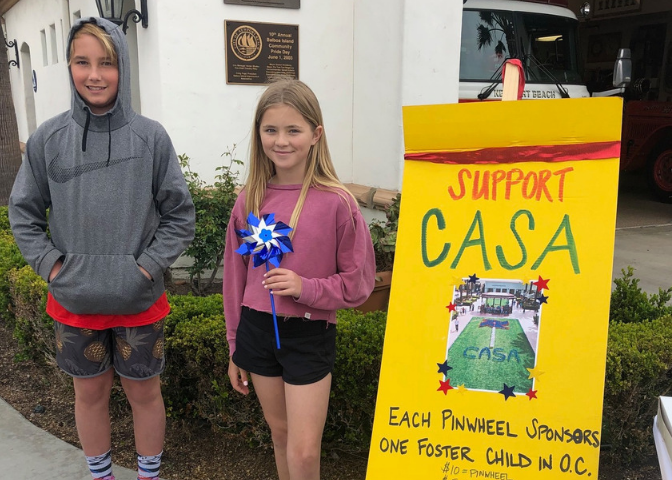 CASA-OC and Junior Kids for CASA will be displaying 3,100 pinwheels representing the number of children in the Orange County foster care system on Saturday, May 11th at Fashion Island in conjunction with Foster Care Awareness Month happening in May. 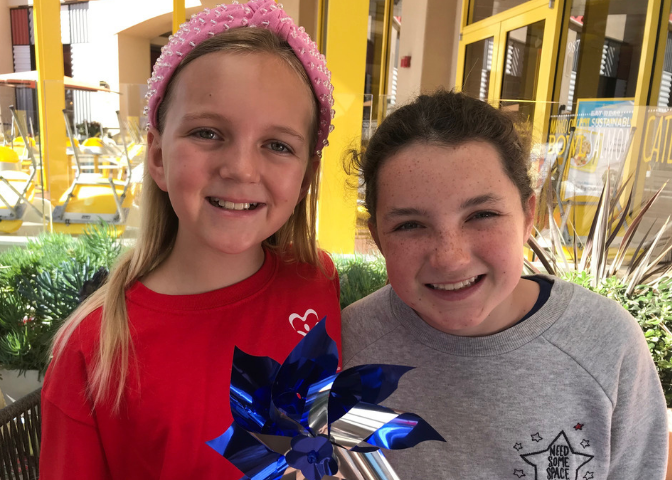 YOU can sponsor a pinwheel for only $5 or with a donation of $25+ receive a benefit card to receive discounts at select stores at Fashion Island valid from May 9th - 16th (digital benefit card will be emailed to you on May 3rd). 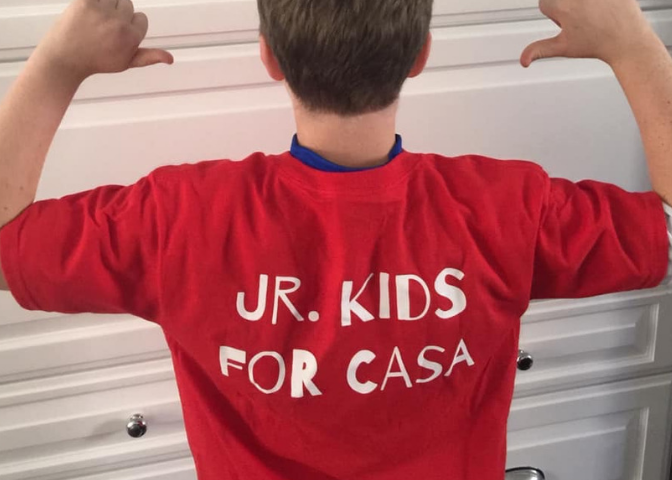 Junior Kids for CASA is a group of children between the ages of 8 and 13 who are learning philanthropy through volunteer work with CASA-OC. 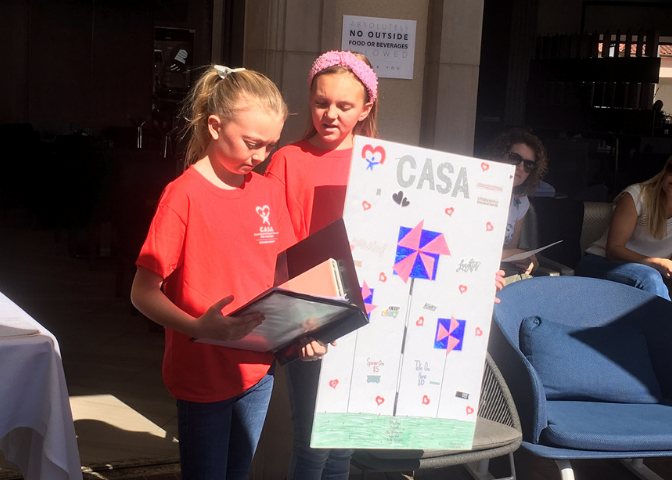 This year, Junior Kids for CASA will be leading the fundraising efforts for the 3rd annual Pinwheel Project happening at Fashion Island. 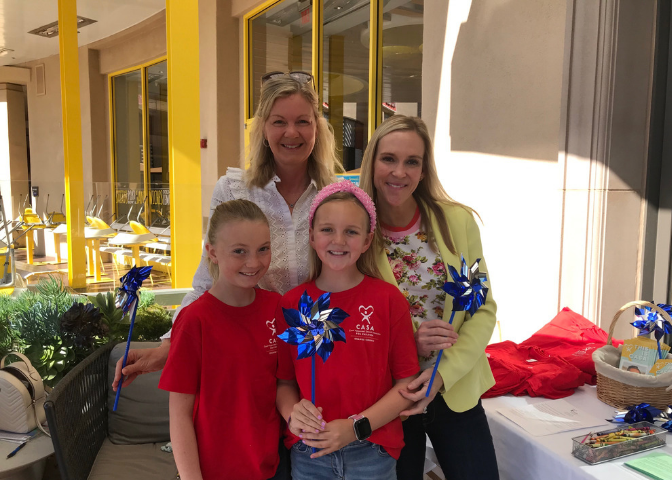 The 2019 Pinwheel Project is being Chaired by Christy Flanagan and her daughter Bridget and Nicole Joseph and her daughter Ava. 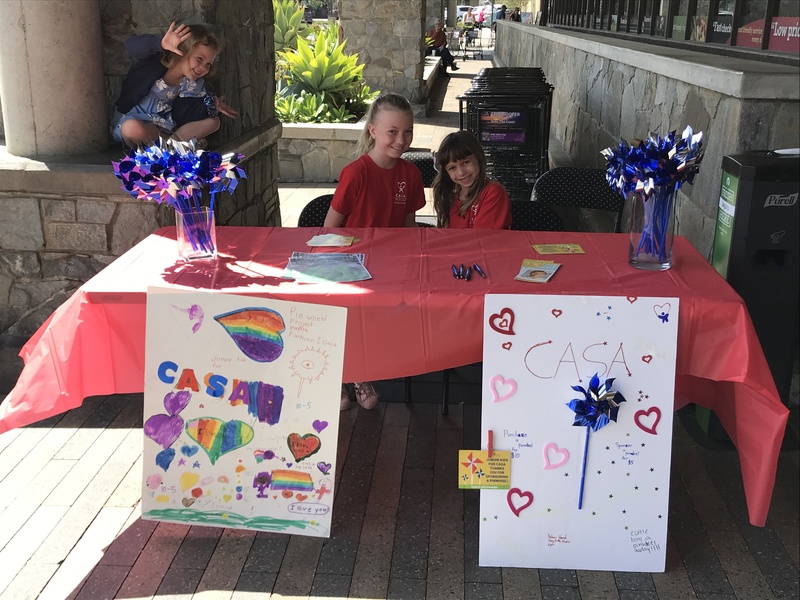 Junior Kids for CASA will be helping to make this event successful through mini fundraisers and awareness events leading up to the big day at Fashion Island on May 11th, at which they will all be on hand to volunteer and help out at this special fundraiser. 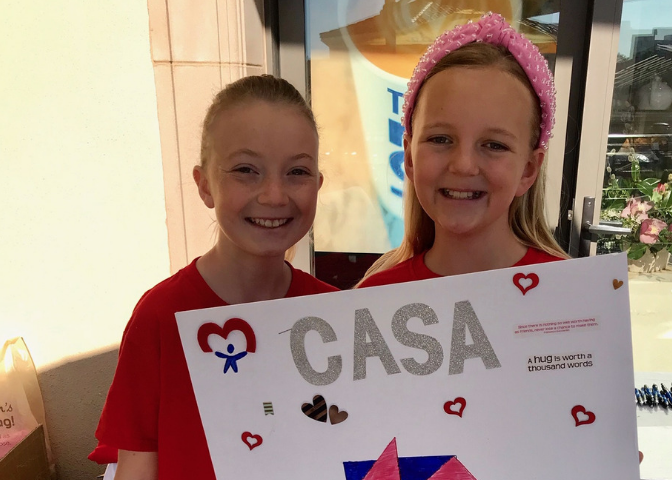 CASA is tremendously proud of these youth who are learning about giving back to your community and helping those who are not as fortunate. ASICS: Enjoy 20% off your in-store purchase of select merchandise (Exclusions apply. 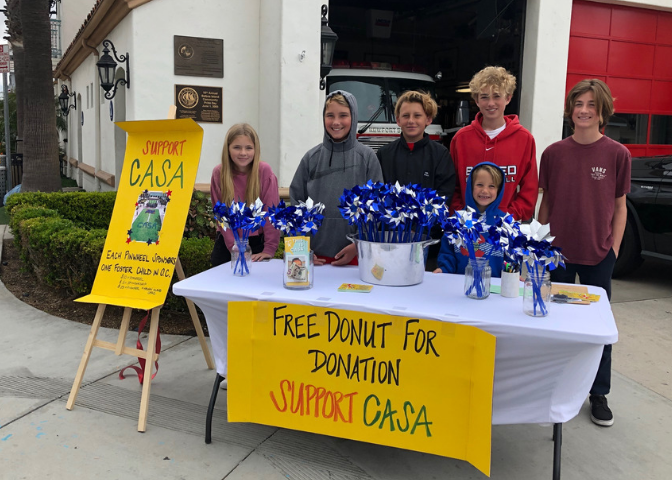 See store for details). Cannot be combined with any other offers promotions. Not valid on purchases of gift cards/certificates, Internet transactions, prior purchases, taxes or shipping/handling charges. Limit one per person. 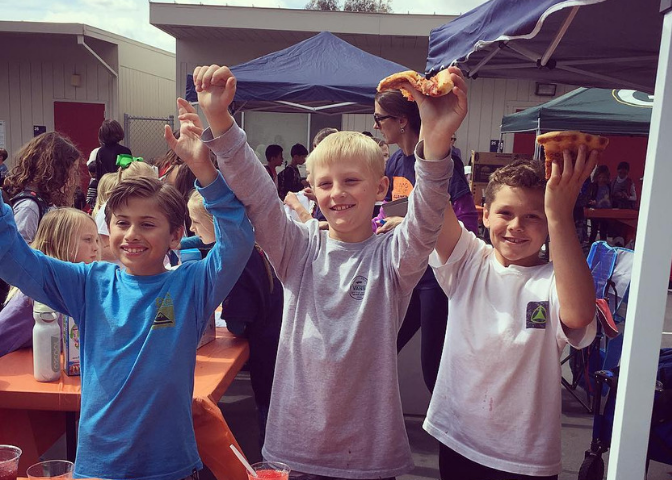 ATOMIC CREAMERY: Buy one get one FREE on regular or large ice cream purchase (Free is equal or lesser value). 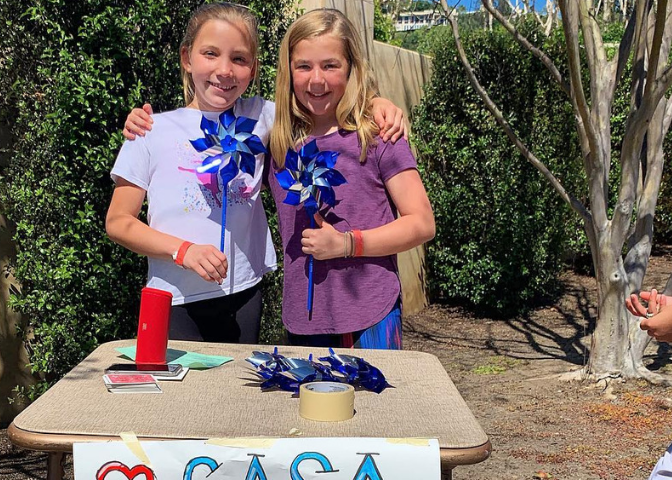 BACIO DI LATTE: Buy one piccolo cup or cone, get one piccolo cup or cone free. BCBG Max Azria: 20% OFF regular prices items (excludes sale items). CUCINA ENOTECA: 15% OFF purchase of $50 or more (Discount applies to food purchase only. Not valid for alcohol, tax or gratuity). 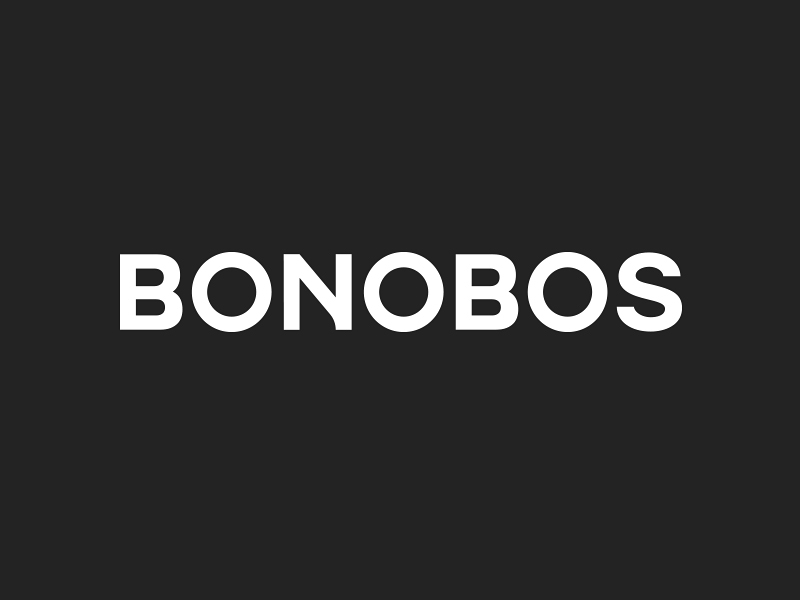 BONOBOS: 20% OFF total purchase. GRAYSE: Receive $100 OFF any regular price purchase. GORJANA: $25 OFF purchase of $100+ (Valid one per customer). 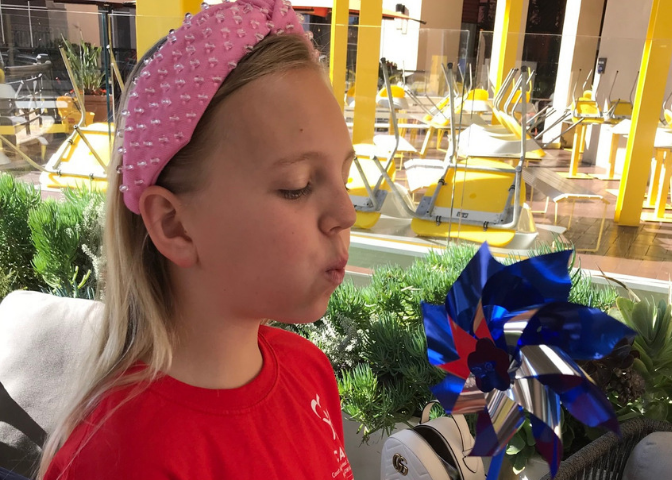 HANNA ANDERSSON: Enjoy 15% OFF your entire purchase (Excludes licensed products, gift cards, previous purchases, and cannot be combined with any other offers). 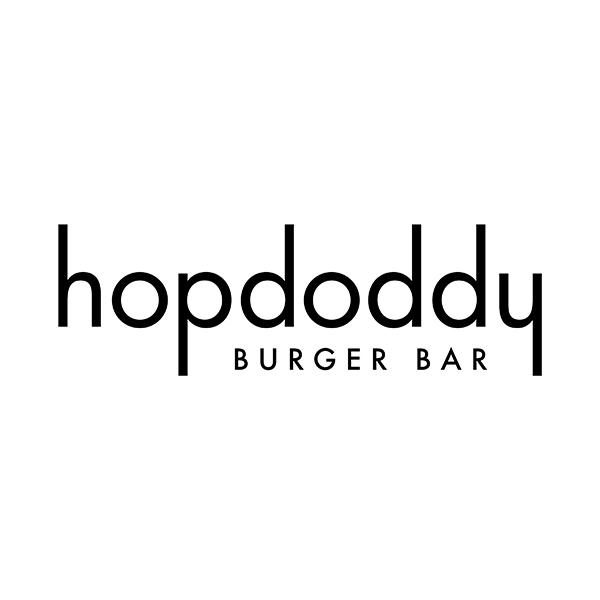 HOPDODDY: 10% OFF (Discount applies to food purchase only. Not valid for alcohol, tax or gratuity). MICHAEL STARS: 20% OFF full price items (not valid on sale items). 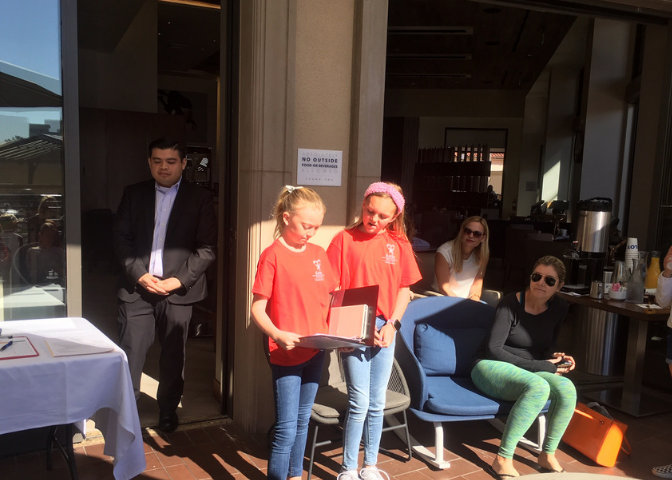 LINCOLN EXPERIENCE CENTER: Stop by our space at Fashion Island, speak with one of our Hosts to create a complimentary Signature membership and receive exclusive access to gourmet treats and a complimentary gift. 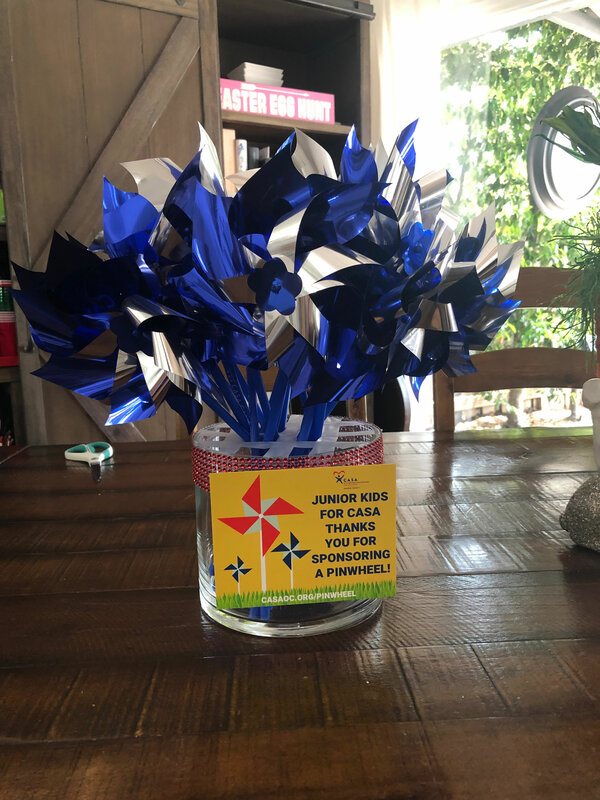 (Gift available for new Signature members only. One per household. Must be 18 years of age or older for Signature membership. No purchase necessary. Lincoln Experience Center employees and family members not eligible.). 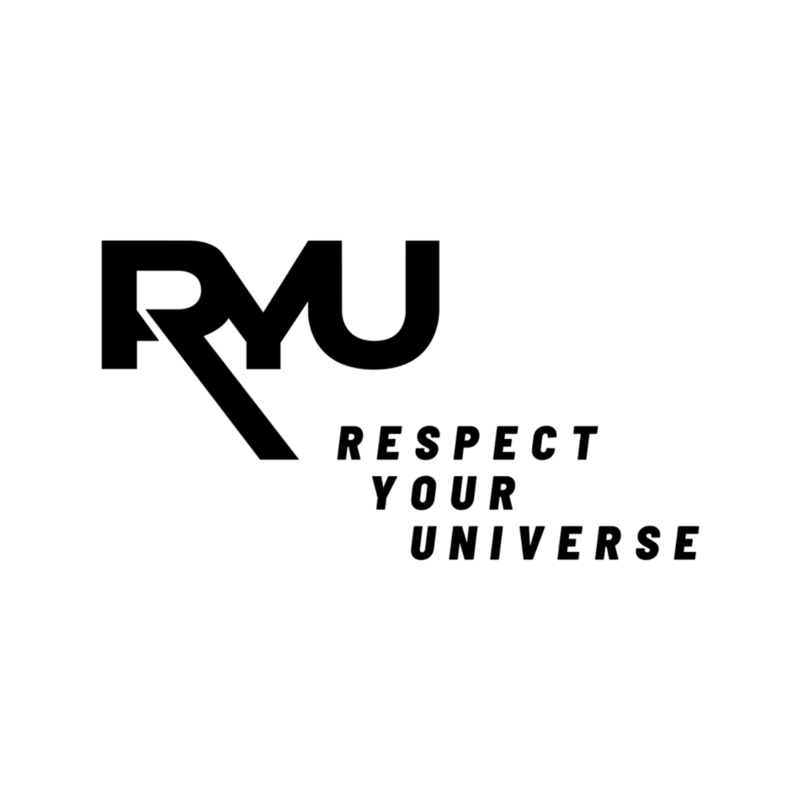 RYU: Receive $25 OFF your first purchase of $75 or more on all urban athletic apparel, bags, and accessories. Promo Code: Community25. SPERRY TOP-SIDER: 20% OFF a single full price item (Excludes sale and Made In Maine. Limit one per person. Not combinable with other offers & promotions. Not valid on the purchase of gift cards or on prior purchases. Additional exclusions may apply. See store associate for complete details.). TRAVISMATHEW: 20% OFF total purchase (One time use). VINCE: 20% OFF your purchase (exclusions may apply. See store for details). 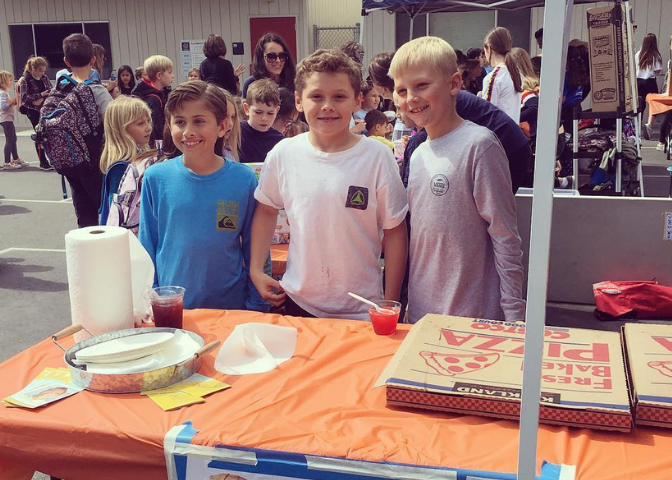 YELLOWKORNER: 10% OFF your purchase (excludes sale items). Present benefit card to receive the offer in-store. 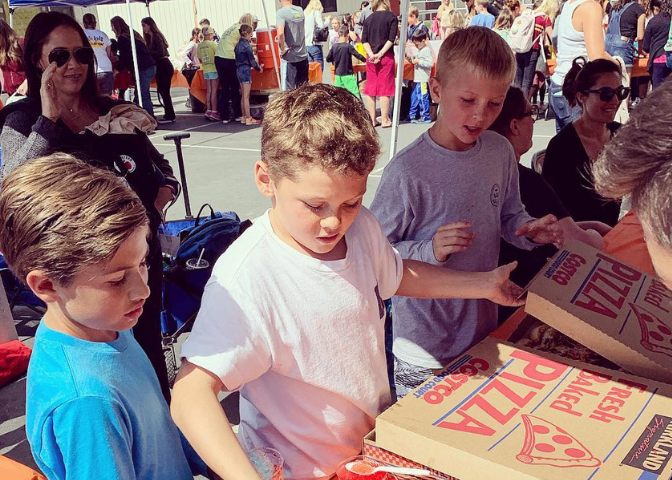 All offers valid May 9-16, 2019 unless otherise noted. 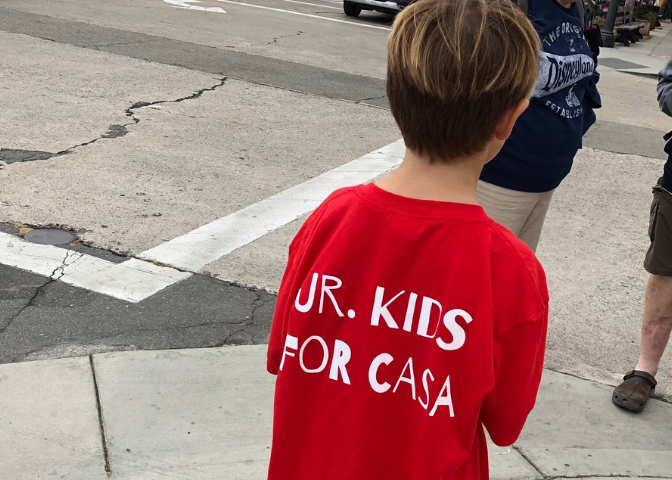 Valid at the Fashion Island location only. Some restrictions may apply. See store for details.